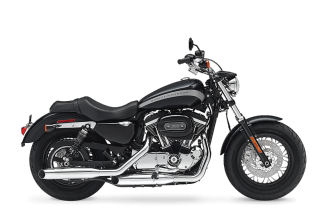 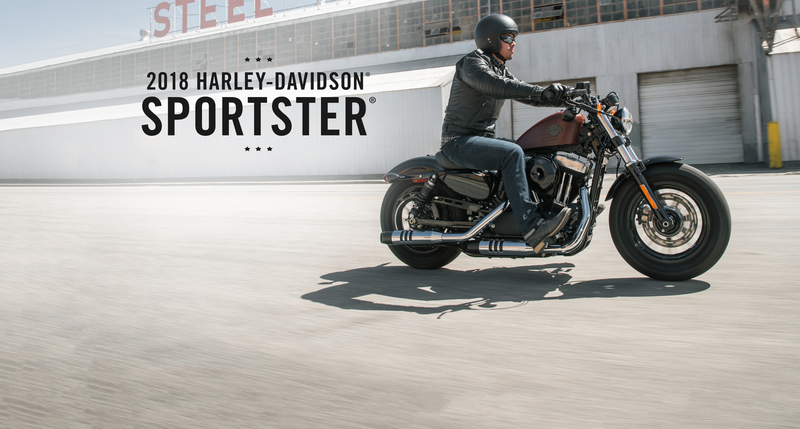 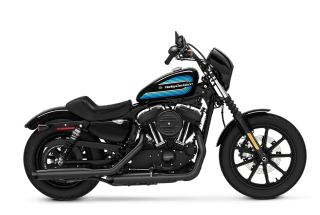 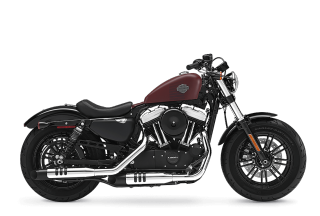 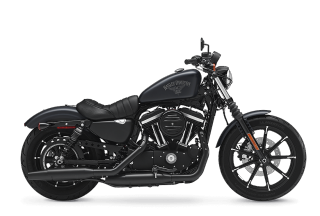 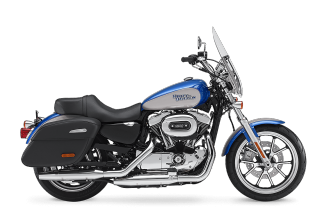 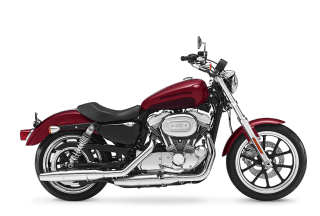 The Sportster® models deliver a combination of corner-cranking performance and legendary looks that makes you stand out even when you’re sitting down. 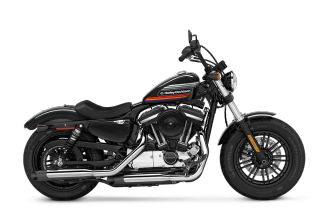 Harley-Davidson Sportsters are the celebration of race heritage and attitude. 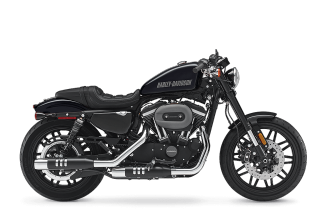 The 1200 Custom is refreshed with a race stripe graphic and a new attitude with the perfect blend of black and chrome finishes.